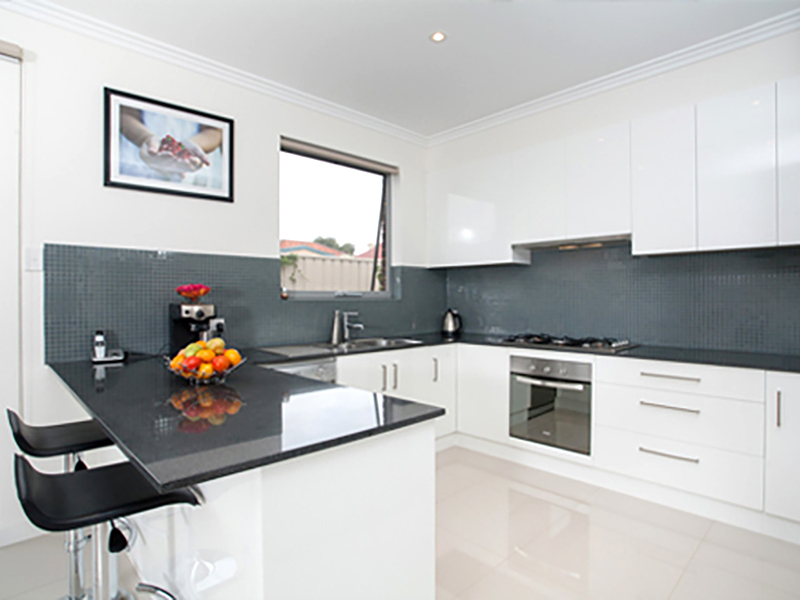 Kitchen Ideas - The Tile Centre Adelaide - Colours & Styles for all Tastes. 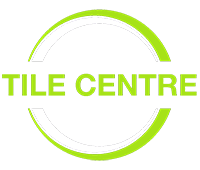 The Tile Centre has a versatile collection of kitchen tiles in a broad range of colours and styles to suit your individual tastes. 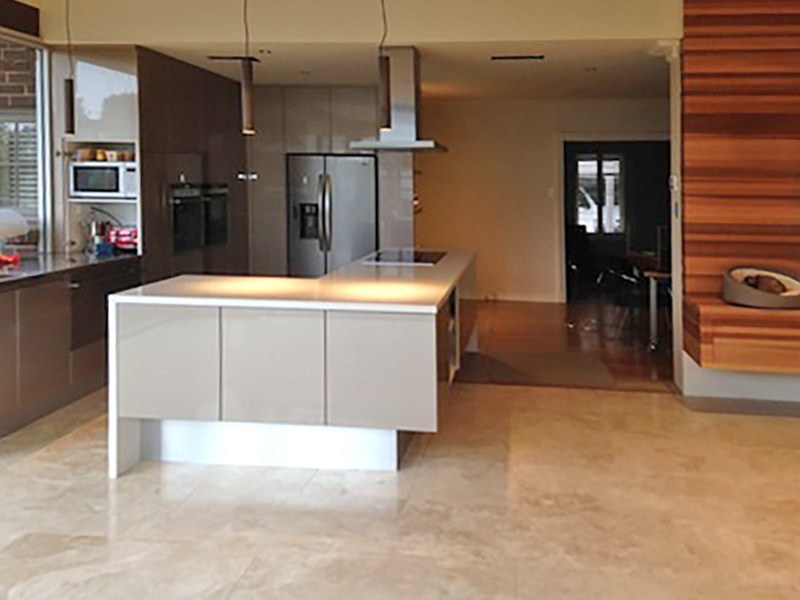 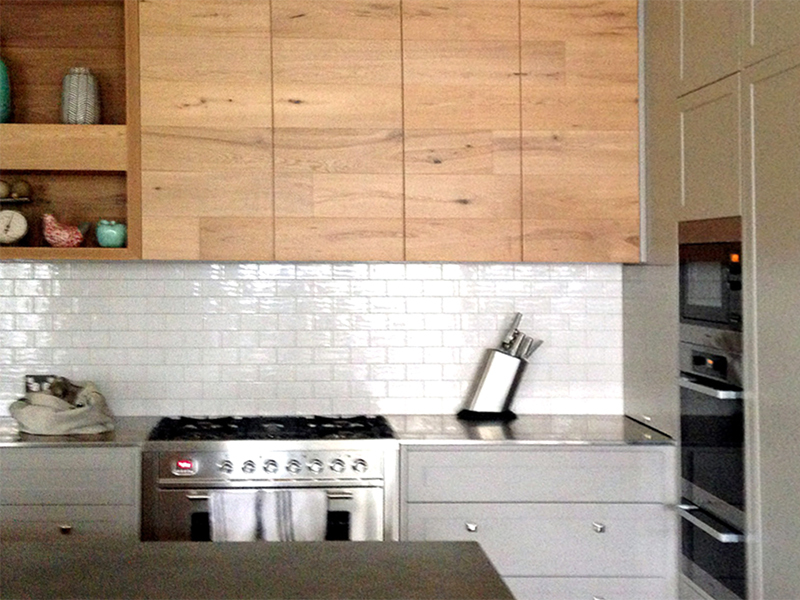 Whether you’re seeking a traditional rustic feel, clean and modern or a contemporary look, we can help. 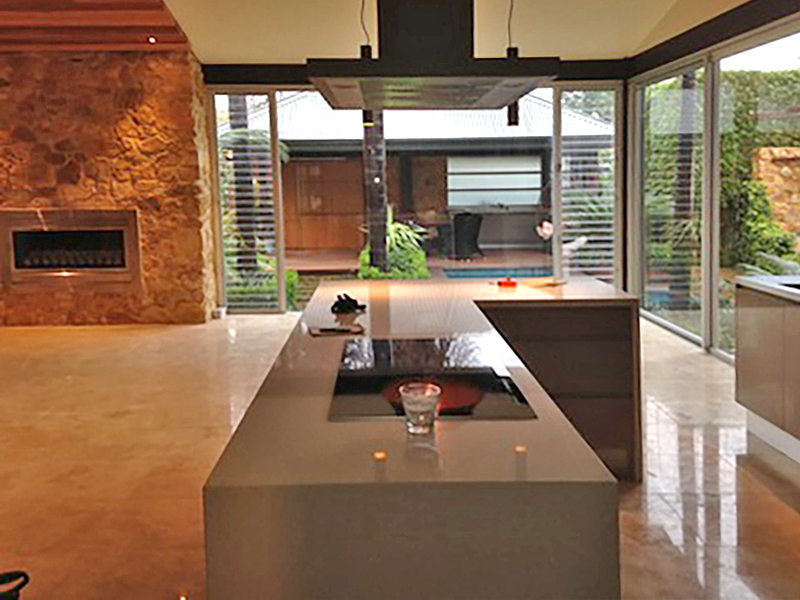 Our low maintenance, easy living tiles will transform the appearance of any home and be perfect for those high traffic areas. 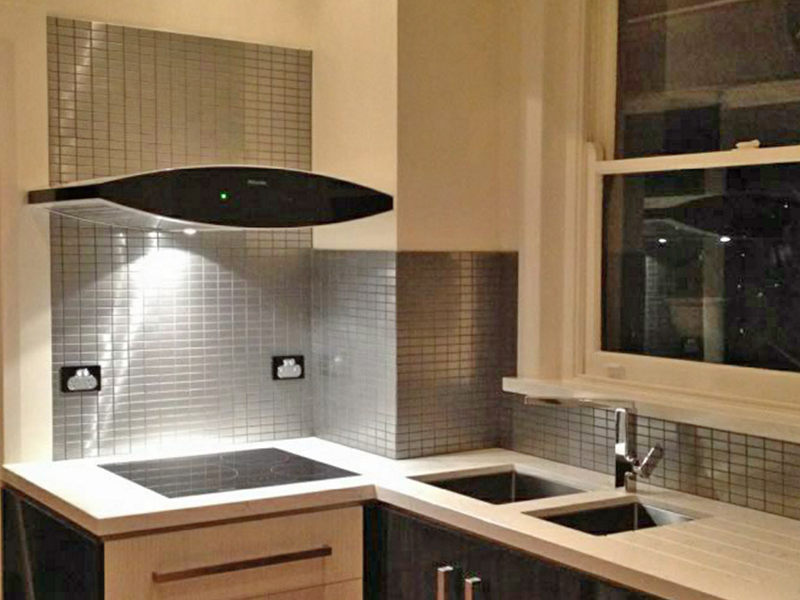 If you’re looking for advice, talk to one of our tile consultants, they will help you choose stylish, feature tiles to complement the look of your kitchen.